Ross Begnaud - Modern American Combative Arts Modern American Combative Arts;located in Woodbine Georgia is looking for Responsible Gun Owners that want to be Responsible Citizens! Get Quality and Responsible Training. We will provide you with world class instructors and instruction. Anyone looking for Basic Firearms training, Advanced Firearms training, NRA Certified Firearms Training, basic gun safety thru the principles of combat needs to contact us to learn or become a better shooter. Lets us help you reach your maximum potential. Ross is a retired Master Sergeant of the United States Air Force with 23+ years of combined federal law enforcement and military experience. This time includes 10 years as a USAF Security Police/Forces member specializing personnel and resource protection. He served as a member of multiple Emergency Service Teams and the Nuclear Weapons Tactical Recapture Force. He also served 10 years as a Special Agent with the USAF Office of Special Investigations where he conducted felony level investigations, counter terrorism, counterintelligence, and surveillance operations. 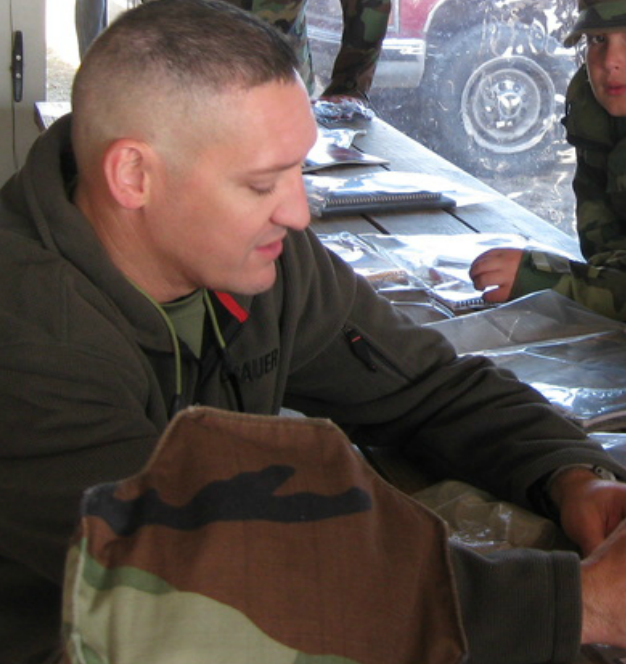 Ross is a combat veteran of Operation Southern Watch and Operation Iraqi Freedom where he directed off base force protection operations and led numerous counterintelligence missions and protective service operations. He is currently a certified firearms instructor at the Federal Law Enforcement Training Center and conducts firearms and tactics training for military units, federal agencies, foreign agencies, and state/local departments. Ross is a Sig Sauer Academy Master Instructor and holds several NRA instructor certifications. Ross has an Associate’s degree in Criminal Justice, a Bachelor’s degree in Security Management, and a Master’s degree in Business Administration. He is an active member of the National Rifle Association.